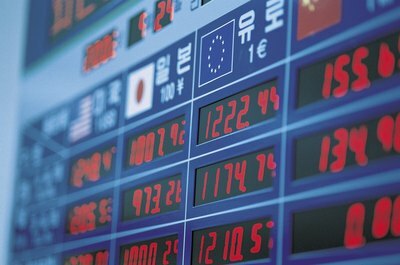 Do I Pay Income Tax on Foreign Stock When Sold? Foreign stocks are capital assets just like American stocks. From the perspective of the Internal Revenue Service, a foreign stock is just like any other capital asset you may buy or sell. If you sell your foreign stock at a gain, you will have to pay tax in the same manner as if you had taken a profit on an American stock. This holds true whether you sell actual shares of the foreign stock or if you sell American depository receipts. If you hold your foreign stocks for longer than one year, you must pay long-term capital gains tax on your gains. Your brokerage firm will send you a Form 1099-B at the end of the year listing your stock transactions, which you must report to the IRS when you file your taxes. As of 2011, Form 1099-B must include information on the cost basis of the stocks you sell, which makes tax reporting simpler. Transfer the information on your Form 1099-B to Schedule D of your Form 1040 when you file your taxes. If you sell your foreign stock one year or less after you buy it, you will owe ordinary income tax on your sale, not capital gains tax. If you are in a low tax bracket, this won't make any difference to you, but if you are in a higher tax bracket, you will end up paying more on a short-term sale than a long-term sale. Typically, long-term capital gains are taxed at no more than 15 percent, and possibly as low as zero percent, whereas short-term gains can be taxed as much as 35 percent as of 2012. 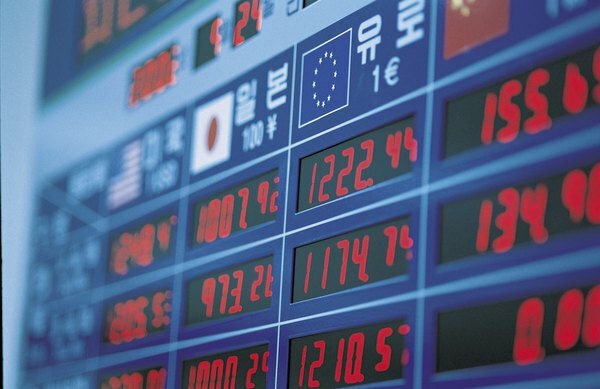 In some instances, you may be liable for tax to a foreign nation if you sell a foreign stock. Even if you pay tax to a foreign nation, you are still responsible for paying your taxes back in America as well. However, to avoid double taxation the IRS provides for a foreign tax credit equal to the amount of foreign tax you paid. To claim the credit, you can file Form 1116 or claim the credit directly on your Form 1040. Tax issues regarding the foreign tax credit can be complex, and you may consider working with a tax professional if you plan on claiming it. 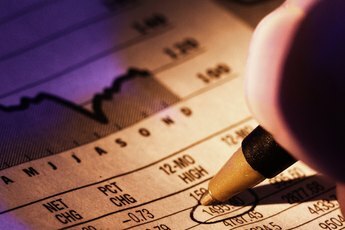 American depositary receipts are a convenient and indirect way to own foreign stocks. ADRs are issued by banks and trade on the major stock exchanges just like actual stocks do. Each ADR share represents ownership in actual shares of foreign stock that are on deposit at the bank. While you can exchange an ADR for the physical shares of the foreign stock, it is generally more convenient to buy and sell the ADRs on the open market. The taxation rules for ADRs are identical to those for foreign and domestic stocks. Who Buys Stock that Are Sold On the Market? 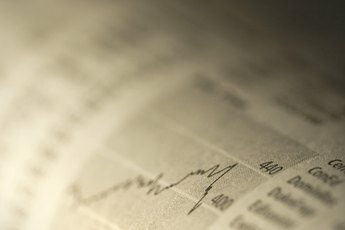 How do I Determine Taxes on Stocks? Do You Pay a Stock Trade Fee to Buy & Sell?